ARMANDO WALLE, State Representative for District 140, is shown at the first session of the 86th Legislature after his swearing-in ceremony. Pictured with Armando is wife Debbie and family. 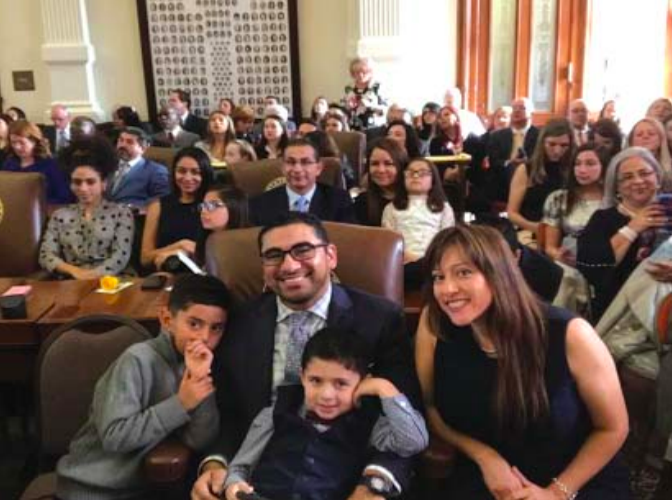 Tuesday marked the beginning of the 86th session in the Texas Senate, a 140 day term in which state leadership has pledged to tackle the complex issues of public school finance reform and property tax reform. Governor Greg Abbott was on hand to welcome the members, new and current, and promised to finally resolve these issues. “We are going to step up and address it,” he said. Other major issues facing the Legislature this session include state pension funds and contracting oversight, but like Abbott, Senate leader Lt. Governor Dan Patrick and newly elected House Speaker Dennis Bonnen have highlighted property tax and school finance reform as critical issues this session. 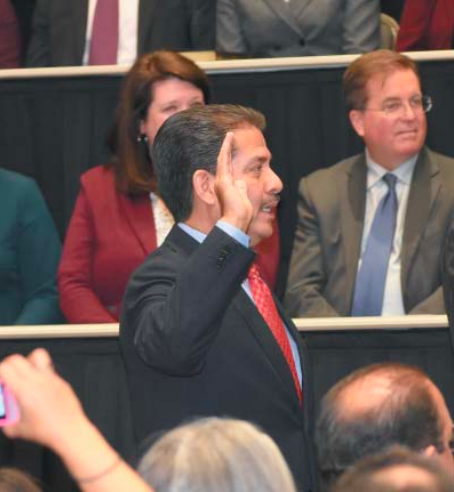 HARRIS COUNTY, TX – January 1st – Former County Sheriff Adrian Garcia took the oath of office to become Harris County Precinct 2 Commissioner, bringing 35 years of experience in public service. Commissioner Adrian Garcia is committed to fulfilling his promise to voters: making education a priority in county government and connecting Precinct 2 residents to opportunities in the region, while tackling some of our biggest challenges. “The campaign is over and it’s time for all of us to come together, roll up our sleeves and begin the hard work improving our communities. We’re already off to a great start – because Precinct 2 is blessed with the most humble and hardworking people I know,” said Commissioner Garcia. Commissioner Garcia will work to adopt equitable and environmentally sound solutions to infrastructure and flood control – and to provide quality and accessible services and programs to help Precinct 2 residents get family-sustaining jobs. 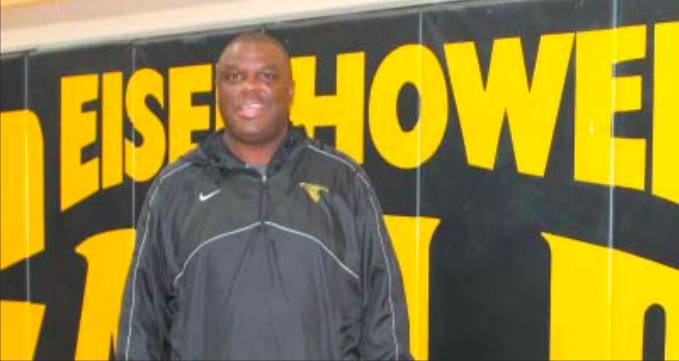 Eisenhower High School head football coach Eric Jackson led his team to the playoffs in the first year as the school’s head coach. The Eagles made it to the post season after a two-year playoff drought. That accomplishment earned the veteran coach the honor of being named the Northeast News’ Coach of the Year for the 2018 season. The 2018 season was Jackson’s first as a head coach and he’s excited about the future for the Eisenhower football program. The Eagles finished tied for second place in District 16-6A and earned a postseason berth. Prior to being named the Eagles’s head coach, Jackson served as defensive coordinator at Eisenhower. He has also served on the staffs at Hastings High School, Beaumont Central High School Beaumont Ozen High School, Willowridge High School and Fort Bend Terry High School. The Baton Rogue native is a graduate of Nichols State where he played linebacker. Jackson and the Eagles have reason to be excited about the future. They will enter spring training with eight offensive and four defensive starters back for the 2019 season, which is a solid nucleus. 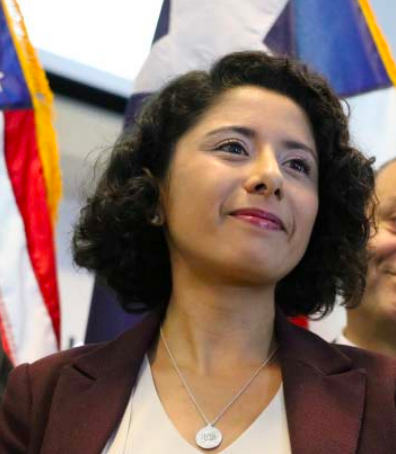 Harris County, TX – After her historic inauguration with more than 2,200 attendees, Harris County Judge Lina Hidalgo announced that she is launching a new civic engagement program designed to help shape the first year of her administration. Sheriff’s deputies have arrested two persons who allegedly were involved in the drive-by shooting of a 13-year old girl, sitting in a friend’s house in the 14500 block of Maeline Street near Aldine-Westfield. 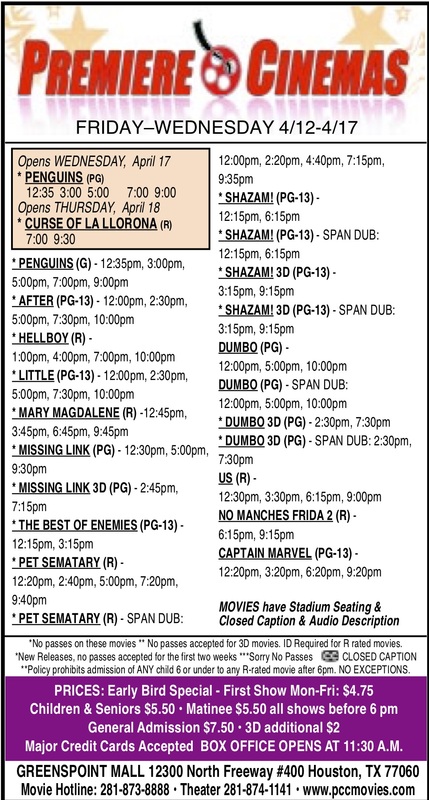 The shooting took place last Thursday, about 4:30 pm. Deputies were able to obtain surveillance video of a white truck passing by, and about an hour after the shooting a tip led them to the truck on Greens Road with two people inside. 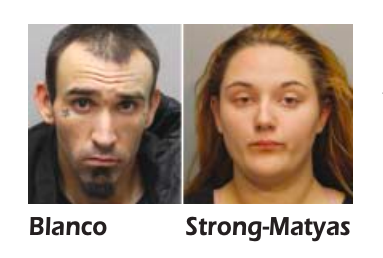 Steven LeBlanc Blanco, 28, and Allison Strong-Matyas, 19, were taken into custody Thursday night and charged in connection with the shooting.